Time for something fun! A few weeks ago Sylvan visited us in Greece. He started a Playful Revolution and thought it was time to try out some of his game making in the camp. 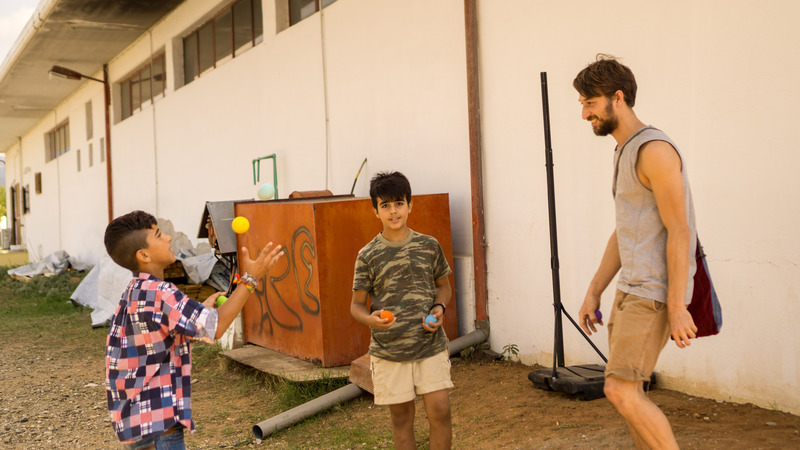 He came up with the idea to do some juggling with the kids. Make a funnel, by cutting the top from a plastic bottle. 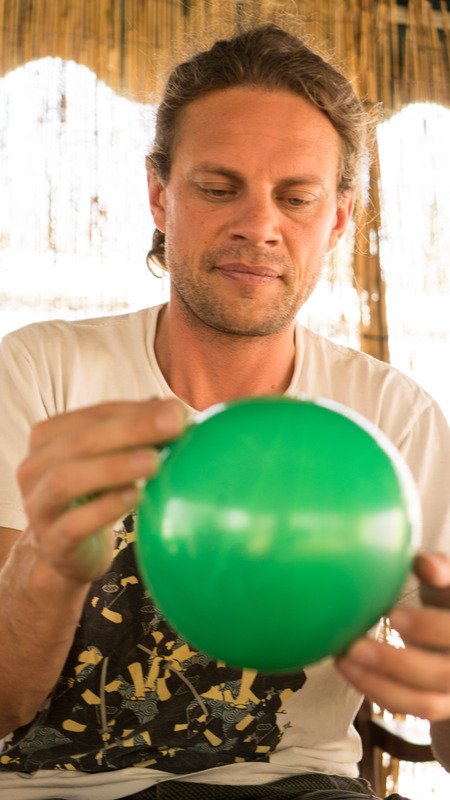 To make it flexible, blow up the balloon to its maximum size, then let the air out. 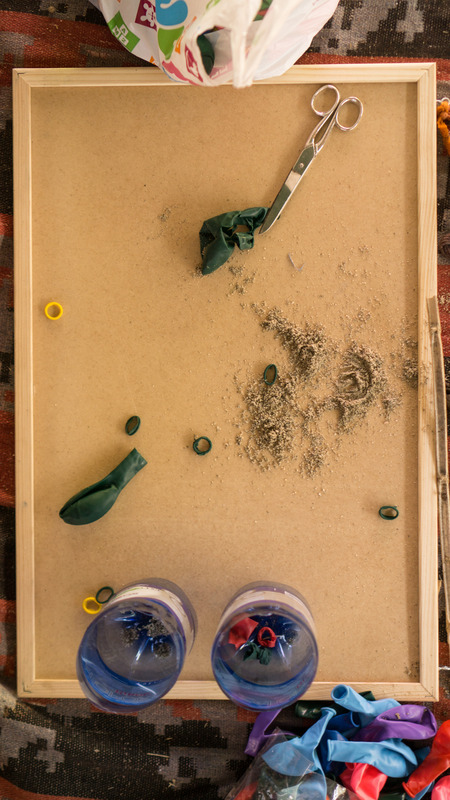 Attach the balloon to the funnel and push sand through it. Get the size you want requires some pushing with a pencil to get the sand through. 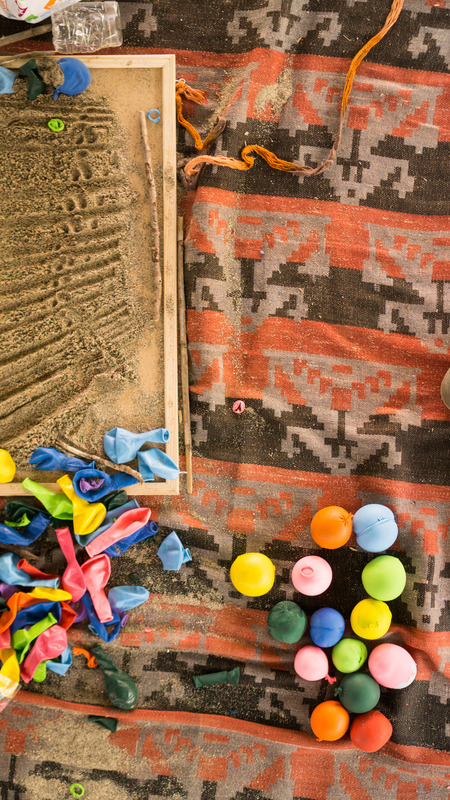 Dry sand is easier to work with, make sure you don’t break the balloon. Make a knot in the balloon. You can wrap an other balloon around it to make it more sturdy. So we made around 30 balls and decided it was time to play. 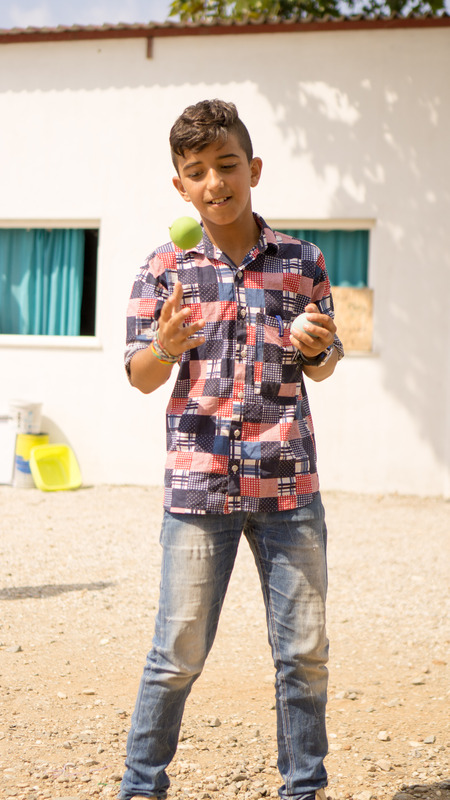 We found a boy who was surprisingly good at juggling. Someone had taught him in Idomeni and he had been practicing ever since. He was so good at juggling, he beat our playmaster Sylvan to it! He could show us all sorts of tricks and he taught the younger kids how to do it. 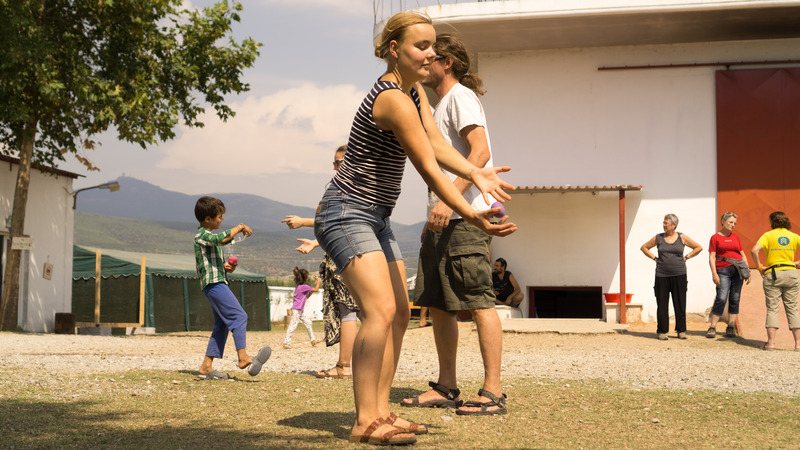 With the younger kids we played catch and other easier games. 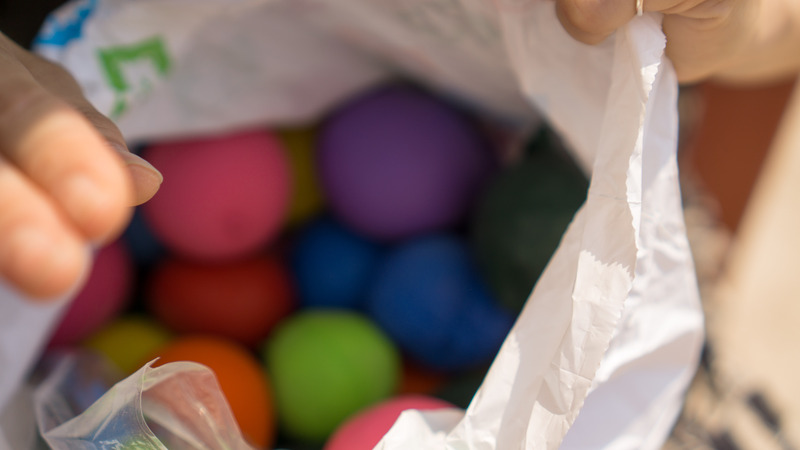 The kids could keep the balls, and understood that it is also really easy to make them themselves. Not only did Sylvan make some really beautiful pictures and movie, he made a gif to explain how you can make your own juggling balls. We want to thank Sylvan for taking the time to come out here and play. Let’s get this revolution started! This looks more like it!